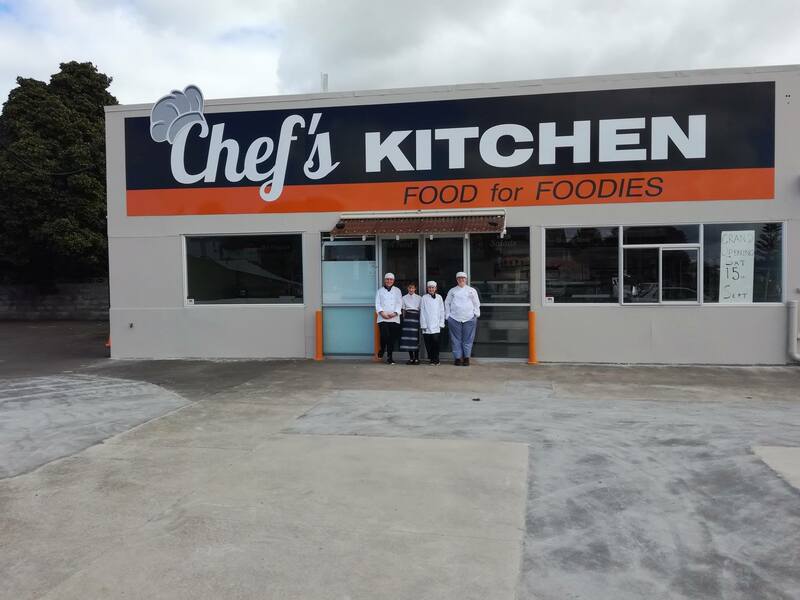 A takeaway shop set to open this weekend in Whanganui is advertising itself as ‘food for foodies’, with chefs in uniform and a menu which is a step above the usual fish and chips. The kitchen will be headed up by Dean Wong and all cooks will be required to wear proper uniform. Chef’s Kitchen has links with UCOL’s culinary school, and students will take part in workshops hosted by Wong. There will be two menus on offer – a “working man’s” menu from 6am to 2pm including pies, sausage rolls, sushi and salads, and an evening menu which features healthy meals, burgers and pizza. 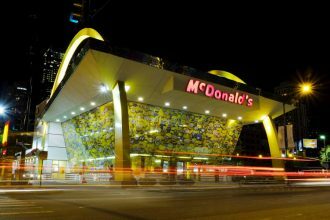 Sustainablity is also key, with the business aiming to be 100 percent plastic free within six months.